In addition, we offer to customized design and manufacture a comprehensive range of material tester machines and software for evaluating the physical properties of materials. 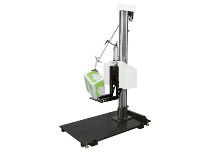 Our universal materials testing machines are used in all industries worldwide for material tester, product testing, quality control and R&D applications. 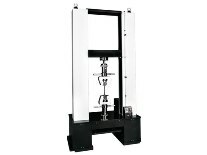 We are universal tensile testing machine manufacturer! 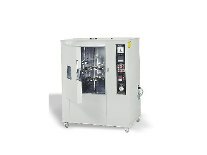 Offering the following series contain 3N to 500KN range capacity test models, user select machine’s capacity, test space, stroke, strength and speed according to test requirement, machines with different series controller, provide reasonable plan in accordance with customer budget and test requirement. Material test main accessories, we offer common used grips test equipment to test standard specimens for customer’s choices,grips selection divided into tensile, bending, compression, peeling series and customized grips.Grips selection is evaluated from specimen materials hardness, elongation rate and test capacity. 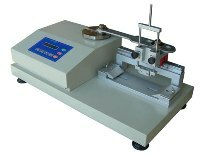 This series contain rubber and plastic material’s specimen production, cutting, abrasion test, impact test, melt index and heat deflection, those with special features test equipment. Packaging material common tests are compression test, dropping test, carton breakage, etc. Main purpose is to simulate various influences to materials during packing and transportation processes. From yarn to finished textiles, during textiles production processes, material, processing, forming all require different methods. In order to make sure each stage has quality stability, testing equipment play an important role. This series offer yarn, textile, seam and color, these related equipment for customer selection. 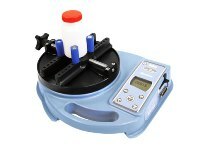 Cometech provide complete series of adhesion test equipment, from specimen cutting production, roller compacted, initial adhesion to holding power, peeling tests. Machine production all conform to PSTC, ASTM standards. Various materials surface treatment purposes are vary, anti-rust, appearance, abrasion resistance, hardness, etc. different requirements. 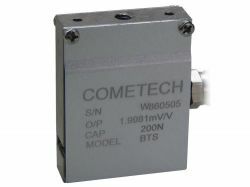 Cometech provide wide variety of testing equipment to evaluate different treated surfaces levels successfully. 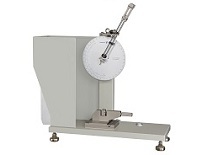 We offer complete plastic impact testers with mechanical and digital types, ASTM / ISO standards all can applied in the same machine, impact hammer and grips can satisfy ASTM / ISO standards requirements. 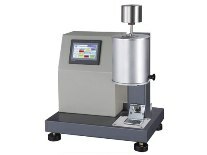 Large-sized impact tester specialized in metal materials and dropping impact tester to test glass specimens for selection. On material using that temperature play an important role, such as polymer with aging effects in high temperature and embrittlement in low temperature; therefore, it is necessary in laboratories with standard temperature testing equipment for the gauge of materials and preparation before tests. 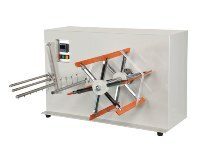 Torque testing machines often used in packaging bottle caps, hand tools tests. Some parts after assembly also need to test degree of association. 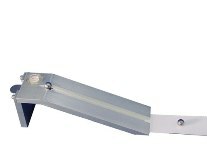 We are load cell manufacturers! It common used in weight measurement, force display, these related functions’ sensor parts. 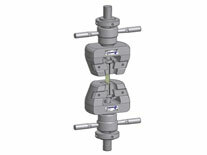 Cometech provide capacities from 10N to 300KN with different shapes that is easy to select using in different occasions. 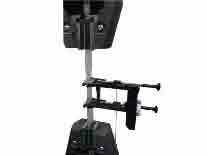 Material elongation test measurement, main types can divided into short extensometer within 50% and long extensometer above 50%, with different clamping and stroke that can be adjusted or customize special specification according to specimen condition. 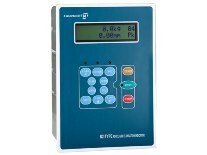 Controller specialized in the use of material testing, with servo motor to control machine movement, connect load cell and encoder to analyze input signals, software offer data and diagrams analysis and storage , units switching functions, not only can install in standard material testing machines, but also can be installed in special testing equipment to do analysis and control. 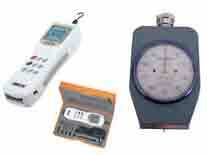 Common measuring appliances, such as balance, thickness gauge tool, stiffness testing machine and hardness gauge, etc.